So…I’m engaged now. At 42, divorced with a child, getting married again doesnt seem like something you need to shout about…except you kinda do! It is definitely a lovely feeling that makes you feel safe, very happy and most importantly very very loved. Its fair to say Russ and I are a sickly sweet loved up couple already and making our love ‘official’ was always on the cards. We own a house together and parent four (yes four!) boys between us so we are already totally committed to each other. 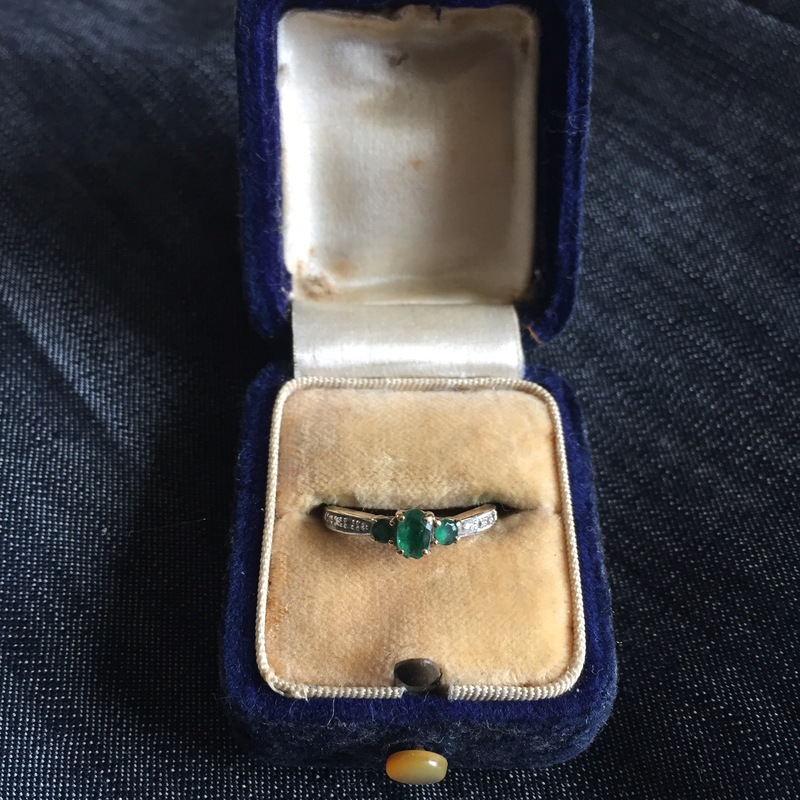 Plus we both have been wearing a ring on our wedding ring finger since we got serious…a committment ring of sorts. After getting together after both leaving long term dead and pointless relationships, we promised each other we would really start living our lives. Properly living them, seizing each moment and as part of that each year would travel to a new and exciting foreign place. This year we decided to discover Copenhagen in Denmark which I blogged about here. 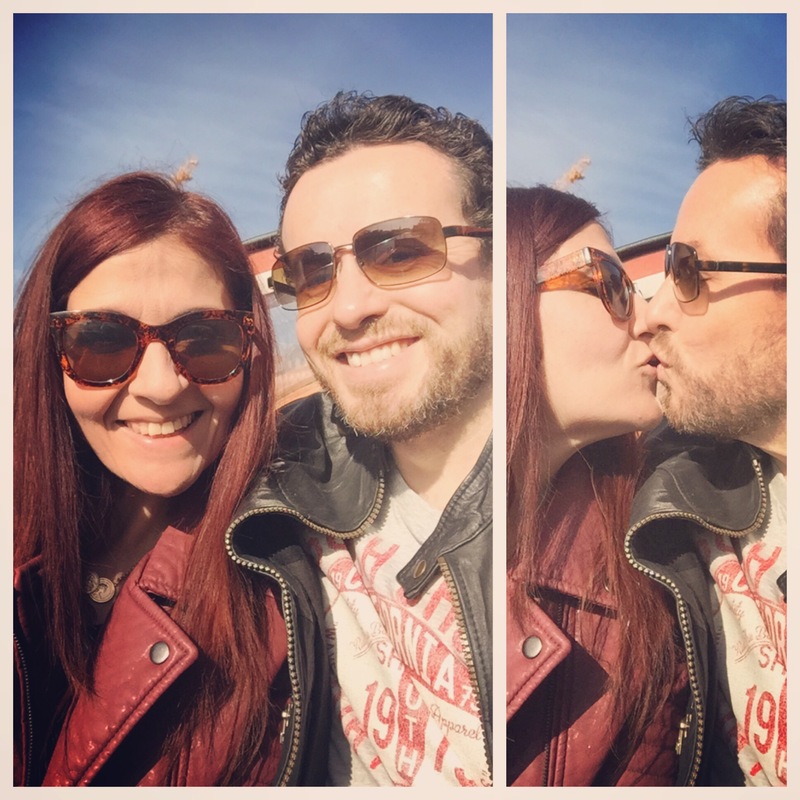 Long story short – we absolutely loved the place! 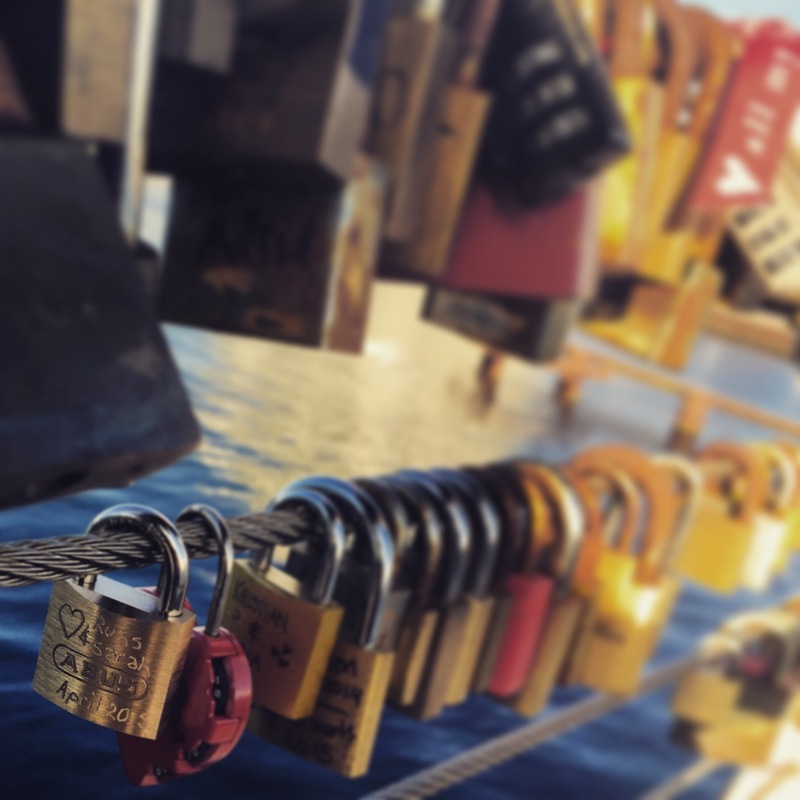 So back to the event itself – after taking (and leaving) a love lock as a surprise for Russ on a our trip to Barcelona last year, I’d read that there was a pedestrian bridge on the edge of the city where Danish couples came to express their love in the same way. 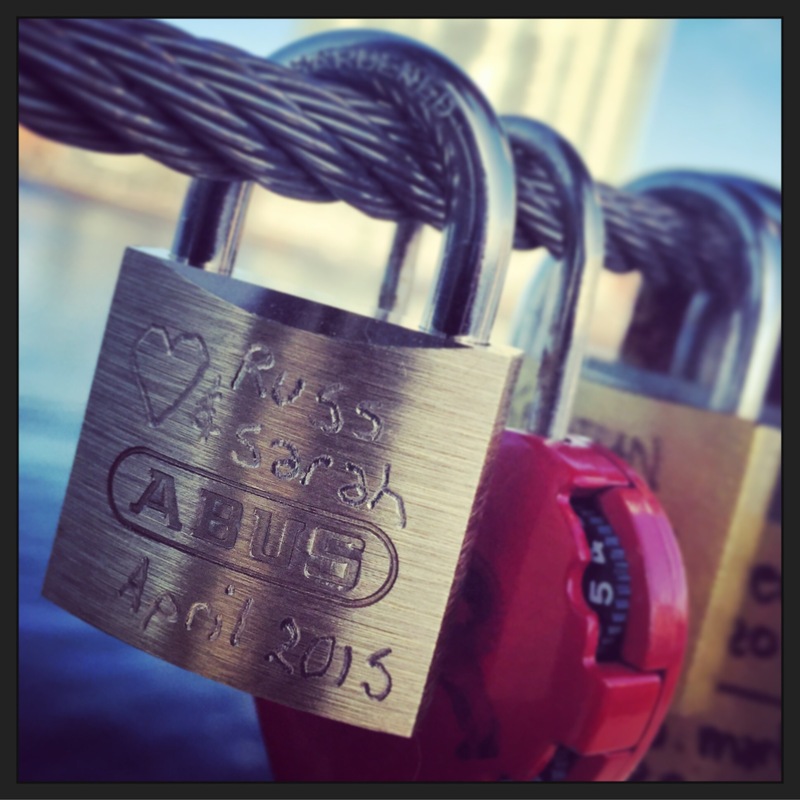 This time I said beforehand that I wanted to do it, and in a lovely touch Russ hand engraved our padlock himself. 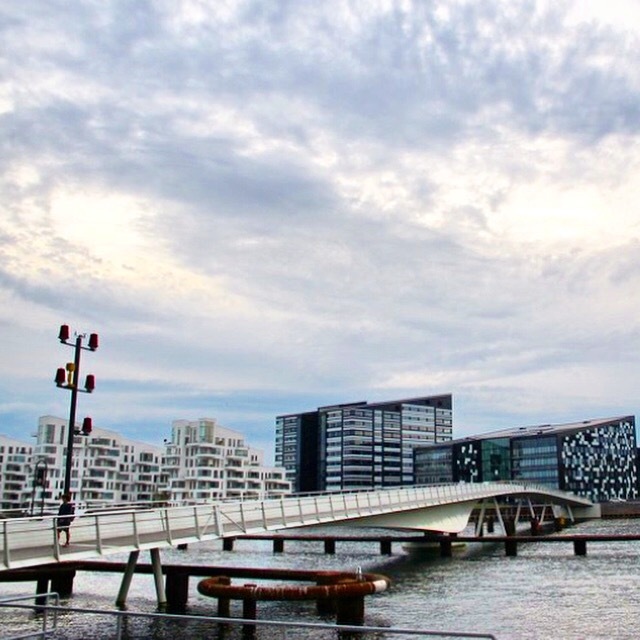 The Bryggebroen bridge is tucked behind a large shopping centre, on a street called Havneholmen, and spans the distance between the Danish areas of Kalvebod Brygge and Islands Brygge. No cars can cross it, so its quiet, clean and elegant. We went to find it hoping it would be just as good as the other love lock spots we’d seen online. Walking over the bridge, gazing along the Sydhavnen (South Harbour) the modern architecture almost blends into the colour of the water and placed every so often along the railings are small groups of padlocks, a stark contrast with their mix of colour strewn across the bridge. Towards the centre of the bridge the numbers grew and the bridge became full of declarations of love. Smiling, kissing and laughing (as ever) we placed our lock, declared our love and threw the keys in the river. And then the proposal! Suddenly looking very serious, Russ asked for my lovely emerald and diamond ring back, got down on one knee and asked me to marry him! The feeling of joy was just overwhelming. As I got ready to answer a Danish jogger ran past smiling and shouted “say yes!” and we both burst out laughing. It was a perfect moment we’ll both never forget – and of course I said yes!!! I feel very lucky to have such love in my life and to have received such a wonderful proposal in such a romantic place and can’t wait to marry the man I love. 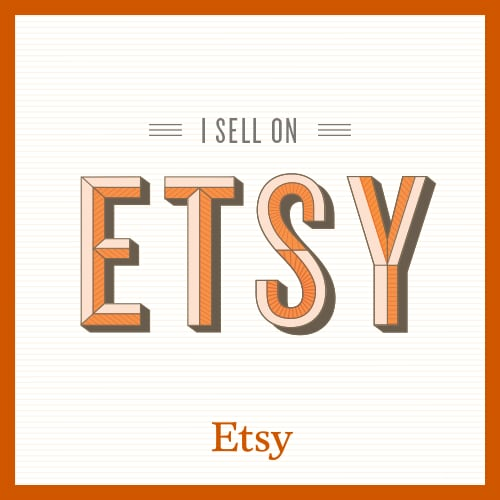 Find my Pinterest wedding boards here here here and here for how its looking so far.